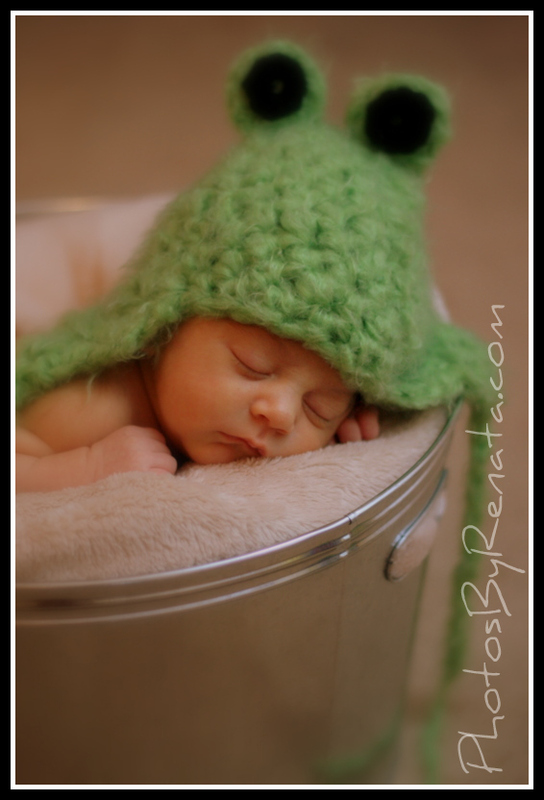 I wasn’t too sure about it… my friend from Oh Baby Boy by Clemens Design couldn’t wait! So I thought… I got a Blog, I’m a mom, I’m at home, I have a business… and I like to party!! So why not?! 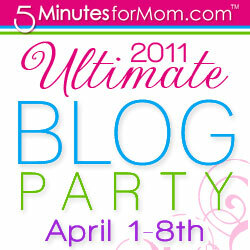 5MinuteForMom is hosting the biggest blog party on the block! So get your neighbors, friends and party bloggers and join the fun! Excited to hop around blogs! Hope to make some new friends!! If you are part of the party [or not] drop me a comment! Quick one… say – Hi! If you are in South Florida [unless you pay for travel expenses! 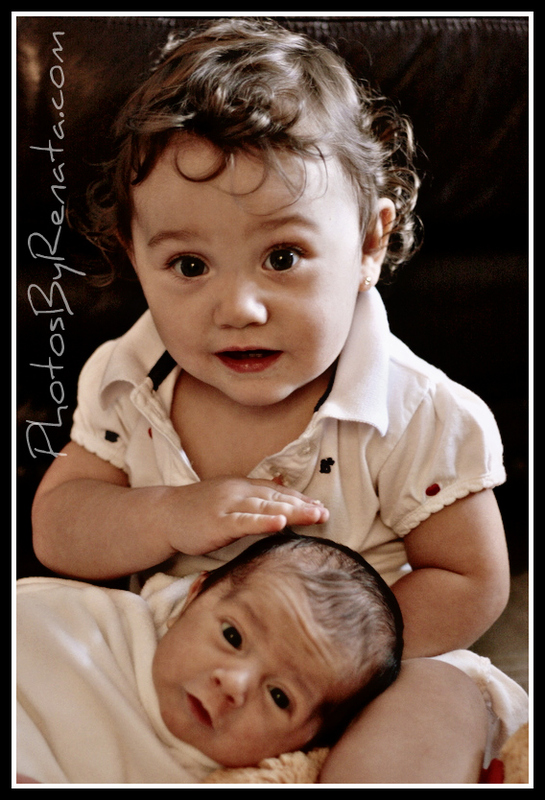 ], count on me for your photography needs!! I’ve signed up with Stroller Strides Team to Walk 4 miles in pro of Babies at the March of Dimes in Boca Raton. 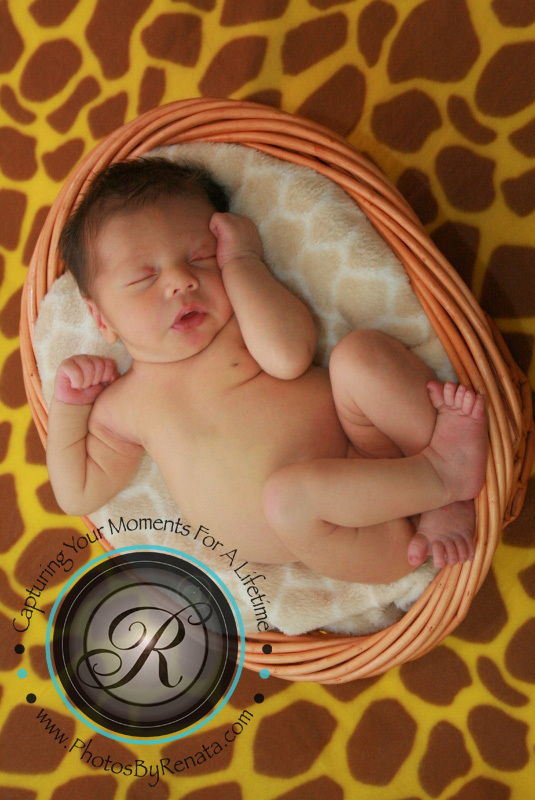 I did it last year and couldn’t wait to be part of this event again… nothing gives me more pleasure than doing something for babies [and photographing!]. Here is a pic of us last year ! 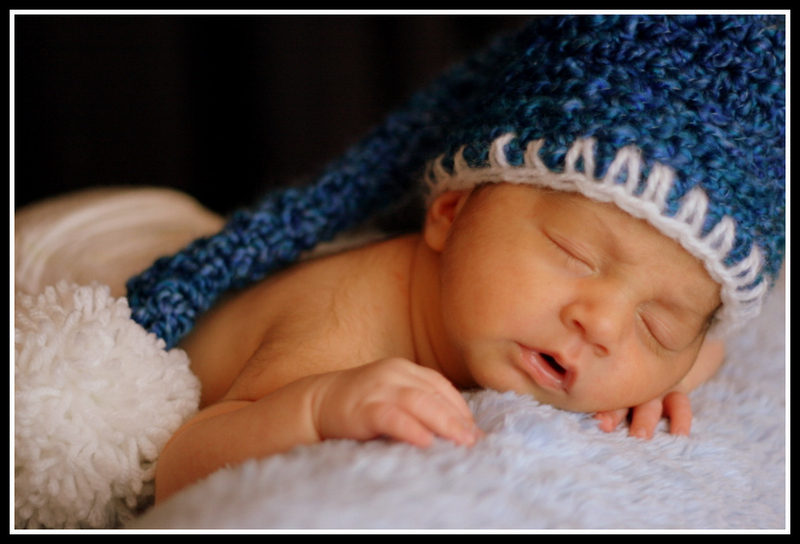 If you would like to donate $ and help me help babies, please do so by making a secure donation clicking the ‘donate now’ button on my page! 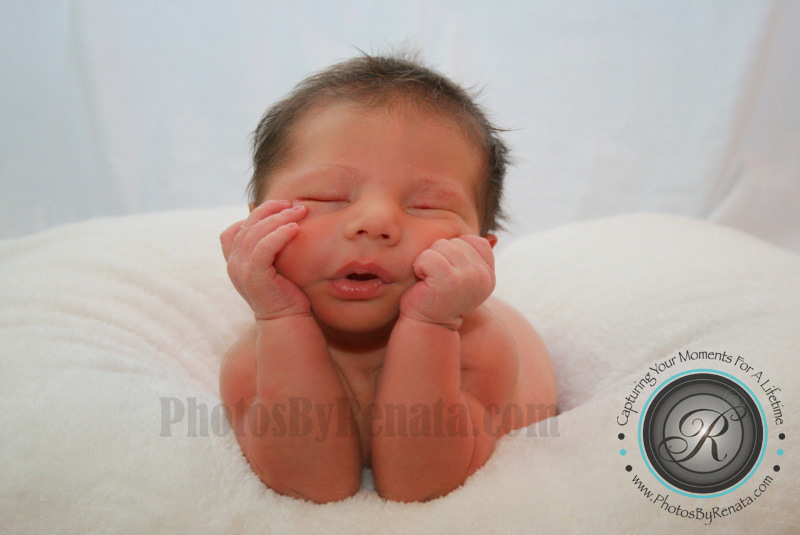 Photos By Renata will be donating a photo shoot session to the silent auction at Melting Pot in Boca Raton hosted by Stroller Strides of Boca Raton in pro of March of Dimes. If you have a business and would like to donate too, please contact Ivie Claudio for more info. If you are interested in being part of the auction, join us on May 6, 2011 at the Melting Pot! Thanks to my -amazing-talented-beautiful- friend I got Wednesday Love [literally]! 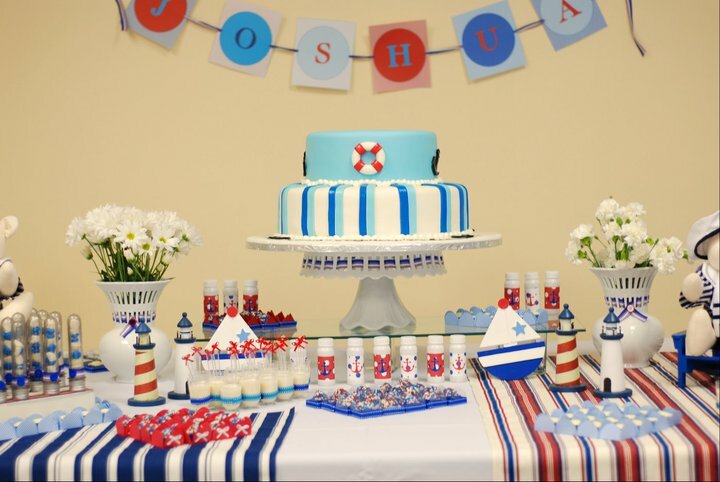 Clemens is an amazing party planner/designer, also a blogger, facebooker, student, mom and wife! Sigh… busy woman! Today she wrote about MOI in her blog! I’m honored! Click here to check it out! Totally hurting my cheeks right now! Smiling so wide my dentist would run! 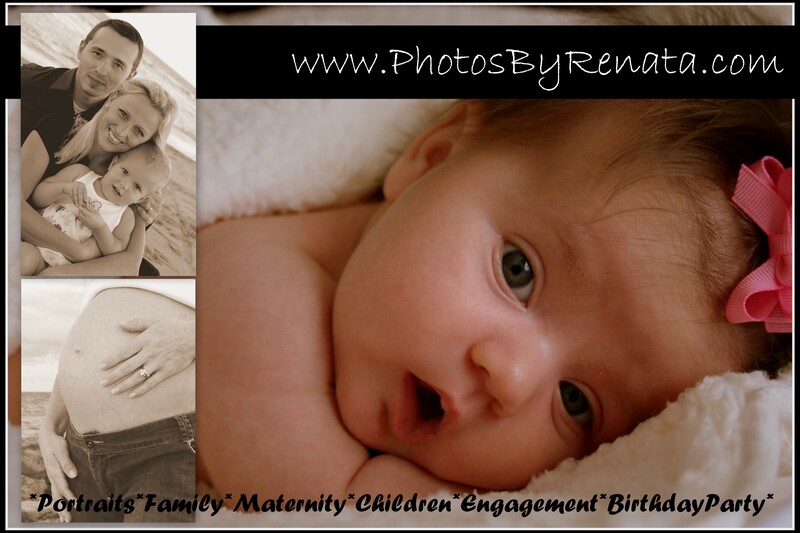 20% Off a Portrait Session – it’s almost $35 off! Say Whaaat?! Yup!! You must act quickly! This deal will run this weekend only [March 12 and 13, 2011] – Sessions must be schedule between March 14th and April 30th, 2011. Schedule a mid-week session and get another $10 Off!!! Hurry! Send me an email! On a different note… please keep our friends from Japan in your prayers, I can’t help but cry when I see the devastating images from this earthquake. Also pray for the Pacific Coast… my heart cries out for God to protect His people and comfort those who have lost their homes and loved ones. DeEr baby JeZuZ [make is sound like Will Ferrell on Talladega Nights]! Thank you for my talent! 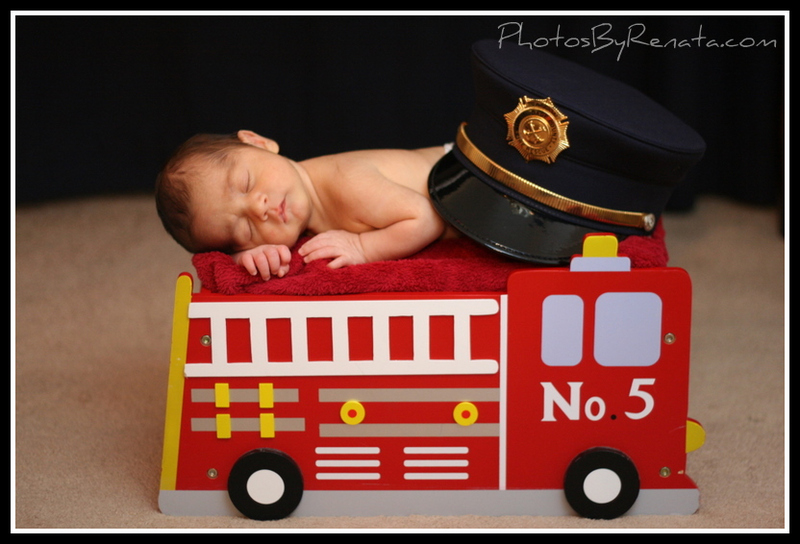 Thank you for my Canon, my clients and baby Kaden… Thank you for an awesome Sunday photo shoot and for making me so happy allowing me to do what I love to do! In JESUS name… AMEN! Now… STOP! [Breath in…. and breath out…] here is what who came out! 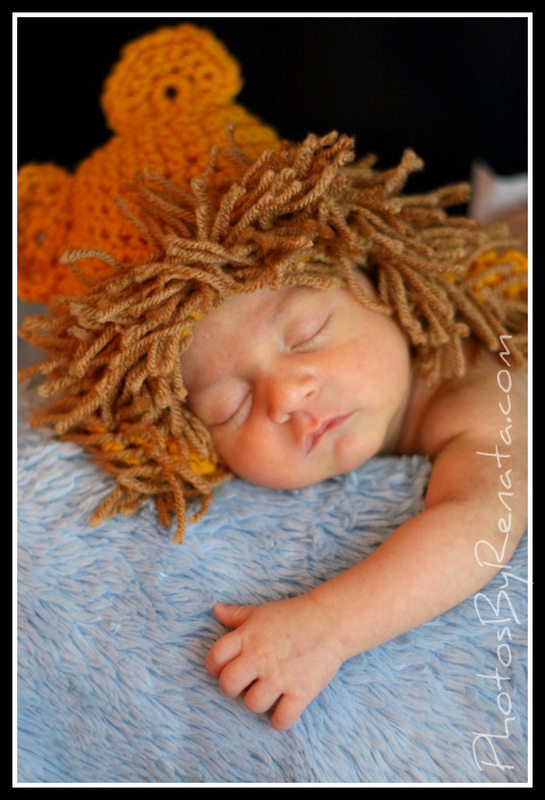 Big special thanks to the amazing talented Rosi from Crochet & More for the beautiful Crochet hats used by Kaden! Now, open your arms and give me a huuuug! !